The immigration officials of Prince Edward Island (PEI) have broken the record for having the lowest minimum score for their Business Impact candidates. This happens in the most recent expression of Interest Draw. It was the third draw in 2019 which was held on March 21, 2019. 19 candidates were given invitations in the Entrepreneur Stream. They only needed 110 points which were seven points less than the previous record. In addition, 131 other candidates received invitations for the Labour Impact along with the Express Entry candidates. In total, 150 people received invites in the March 21 draw. The Prince Edward Islands immigration streams that are covered by Expression of Interest are; labour impact, business impact, and express entry. The Island’s administration closed its Business Impact streams for 100% Ownership and Partial Ownership. 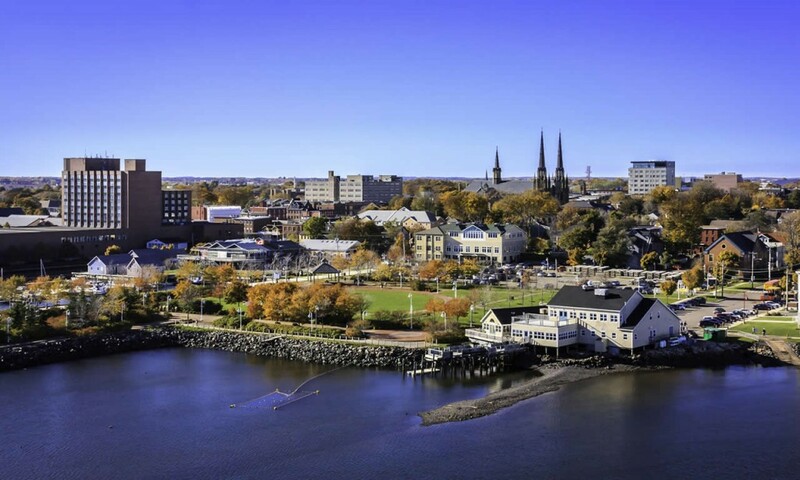 Prince Edward Island has an Express Entry category which works by considering the candidates who have already been listed in the federal Express Entry Pool. PEI officials give them a provincial nomination for permanent residence. The nominations earn candidates an extra 600 points in their Comprehensive Ranking System (CRS) score. This earns them an automatic Invitation to Apply (ITA) for residence in Canada.